Color Changing Touch Lamp Only $5.49 Shipped! You are here: Home / Great Deals / Color Changing Touch Lamp Only $5.49 Shipped! 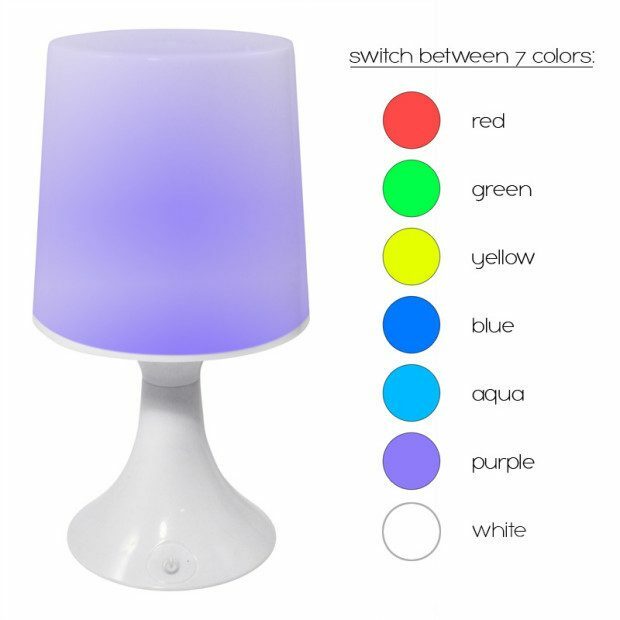 Perfect for a dorm, bedroom or family room, this Color Changing Touch Lamp is Only $5.49 Shipped! Switch between 2 mode where you set the color or you let the lamp auto set! The lamp can be powered either by a USB cable (included) or 3 AA batteries (not included).